Very excited about this one everyone! 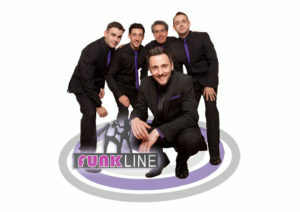 FunkLine is made up of some of the finest musicians in the south of the UK, resulting in one of the best funk bands around and truly memorable performances every time. Should be another fantastic party night at The Falkners!